The first European, Étienne Brûlé arrived in Wendake in 1610 or 1611 with Samuel de Champlain. 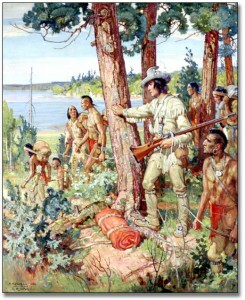 In accordance with the native custom of exchanging tribe members to cement an alliance between peoples, Brûlé had been sent to live among the Algonquins by Samuel de Champlain. He was living with the Wendat, who were allies of Algonquin by 1611. Brûlé learned the language (which he would later teach to Brébeuf and other Jesuit missionaries), customs, and geography of the interior while encouraging the Wendat to return annually to Quebec to trade. Consequently, Brûlé became indispensable to the fur trade and ventured as far west as Lake Superior and as far south as Susquehanna River in present day Pennsylvania. Brûlé was the first European to travel that far into the interior of the continent. He was also the first European to see at least three and possibly as many as all five of the Great Lakes. Roman Catholic Jesuit priests arrived in Wendake in 1626 to continue missionary work among the Wendat begun by the Recollets. 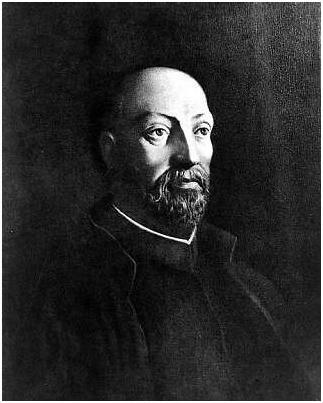 Father Jean de Brébeuf was one of the first priests to arrive. He set up his first mission in the village of Toanché, believed to be within the Park’s borders. The French fur traders or ‘truchement’, including Étienne Brûlé, were living in Wendat villages and were a constant source of embarrassment to the Jesuits who were trying to impress upon the Huron the virtues of Christianity. In 1629, the Kirke brothers (Huguenots with letters of marquee from the English King), took possession of New France in the name of England. Champlain and the French were forced to depart for Europe but Brûlé and several other interpreters decided to remain in New France. Brûlé began to work for the Kirkes and the English. During this period it is believed Étienne Brûlé alienated his hosts by attempting to set up direct trade links between the Iroquois and the English at Quebec. Étienne Brûlé’s death at the hands of the Huron probably took place in either the winter or spring of 1632. His remains are thought to lie somewhere within the park since it was the practice of the Wendat to bury victims of drowning and murder away from their communal gravesites or ossuaries. When Jean de Brébeuf returned to Huronia in 1634, he found that the village of Toanché had been abandoned. The former inhabitants had constructed two new villages: Oenrio and Ihonatiria. The Jesuits lived in Ihonatiria and made this village their headquarters until 1637, by which time the population of Ihonatiria had been decimated by smallpox. A tragic and unforeseen consequence of European contact was the spread of diseases for which the Huron had no natural immunity. 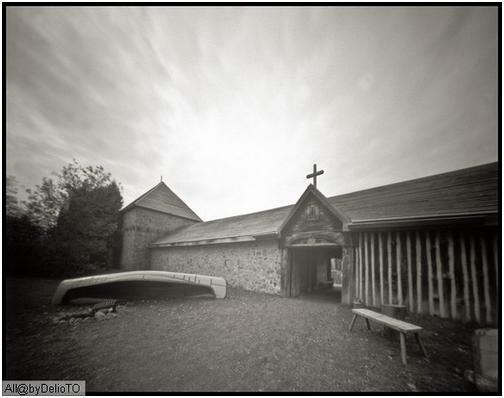 In 1639, the Jesuits established a permanent mission settlement Sainte-Marie among the Hurons, on the banks of the present-day Wye River. Sixty-six Frenchmen, including Jesuits, soldiers, and artisans lived in this headquarters while the priests traveled from there to outlying mission villages. An existing blood feud between the Wendat and the Iroquois escalated into an all out war, though historians are divided as to the cause of the conflict. Some have speculated it was over control of the valuable fur trade while others maintain that the Iroquois were attempting to force the Wendat people to join their nation. As allies of the Wendat, the French missionary community at Ste. Marie was drawn into the conflict. Six priests and two lay brothers were killed by the time the Wendat were defeated in 1649. Among the eight martyrs, who were later made Saints within the Catholic Church, four individuals had had their first missionary experience at villages located within park boundaries. They are Saints Jean de Brébeuf, Antoine Daniel, Isaac Jogues, and Charles Garnier. 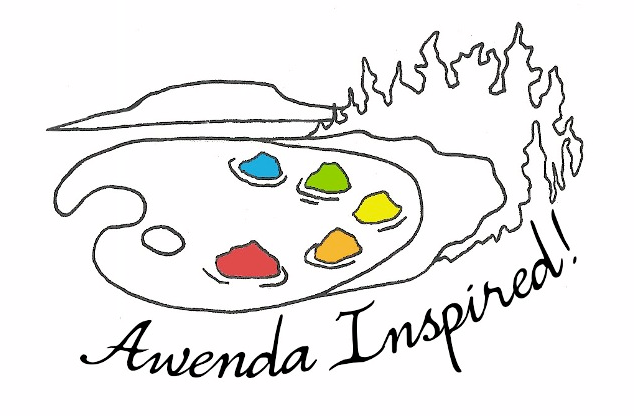 May 10, 2019Awenda open for camping! Maurice's Valu-mart & Grounded Coffee Co.